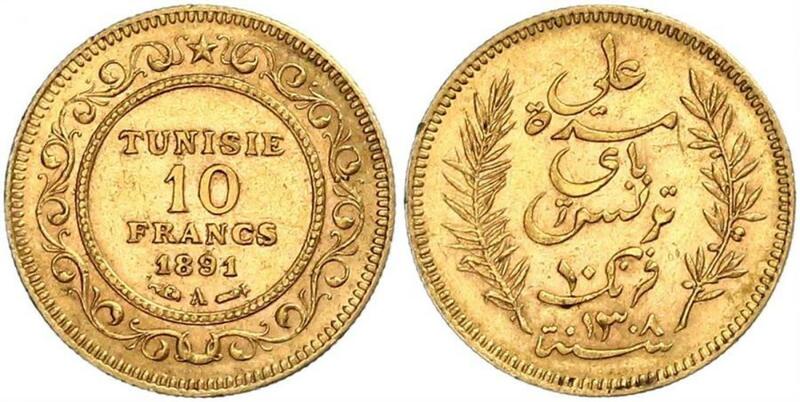 TUNESIEN Ali Bei, 1882-1902. 10 Francs 1891. 3.22 g. Schl. 627. Fr. 13. Gutes sehr schön. 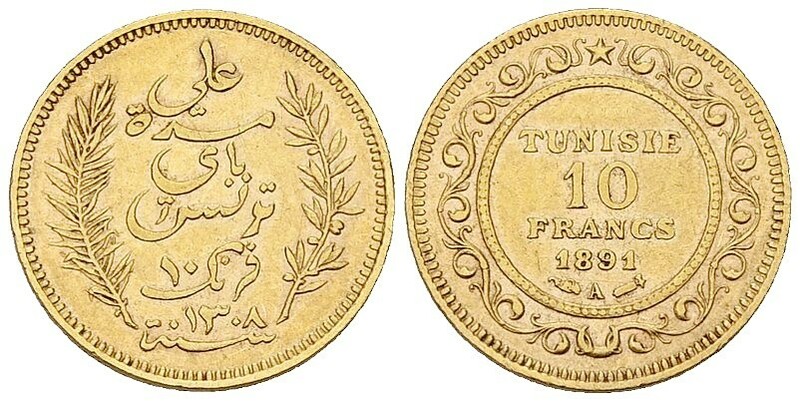 Tunisia, AV 10 Francs 1891 Tunisia. 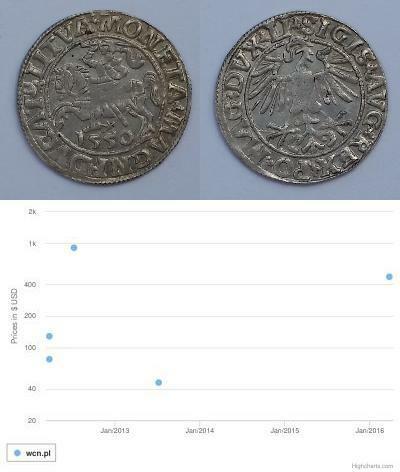 AV 10 Francs 1891 (3.20 g), Paris. KM 266. Nearly extremely fine. 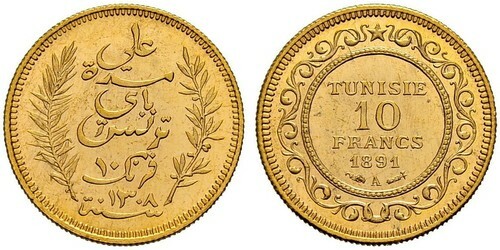 TUNISIA, French Protectorate, Ali Bey, ten francs 1891A (KM.226). Extremely fine.